Отель Wangcuifang Guest House находится в городе Yangcheng. 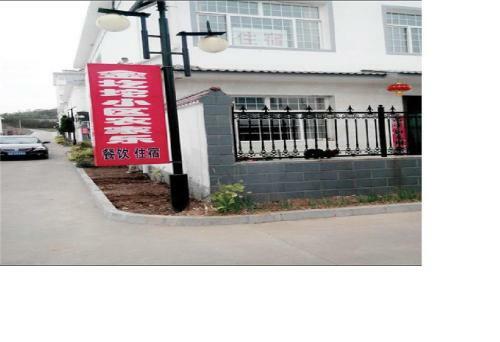 Featuring free WiFi throughout the property, Wangcuifang Guest House offers accommodation in Jincheng. It offers a superior location to visit the attraction sites. You can reach Huangcheng Prime Minister's Mansion in 5 minutes' walk tour.